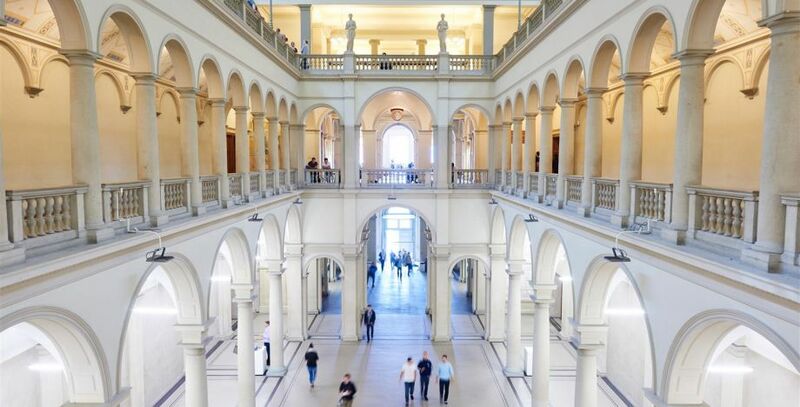 ETH Zurich, Switzerland is inviting applicants to apply for a PhD position in environmental sciences. The funding allows successful candidate to work for 4 years. There is no application deadline for this position. We are inviting applications for a PhD position in the Group of Environmental Chemistry and Subsurface Biogeochemistry at the Swiss Federal Institute of Technology (ETH) in Zurich (Dr. Michael Sander, Prof. Martin Schroth, and Prof. Kristopher McNeill). The topic of the PhD project is: 'Electron transfer to and from peat particulate organic matter in northern peatlands: characterization and impact on carbon dioxide and methane concentrations' new position.Northern peatlands are a major pool in the global carbon cycle. Because of the significant amounts of stored carbon, it is critical to understand the processes that result in a release of carbon from these systems to the atmosphere, both as carbon dioxide (CO2) and methane (CH4). Processes that control the emission of CH4 are of particular importance because of its large warming potential. With this PhD project, we seek to investigate the role of peat particulate organic matter (POM) as terminal electron acceptor for anaerobic microbial respiration in these systems and its impacts on greenhouse gas emissions. While the focus of the work will be on mechanistic laboratory studies, the project also involves annual field trips to and running experiments in northern peatlands in central Sweden. The PhD project will advance a more fundamental understanding of biogeochemical redox processes in northern peatlands and, ultimately, our capabilities to predict their greenhouse gas emissions. The PhD student will have access to various state-of-the art experimental systems and acquire expertise on advanced analytical techniques, including analytical electrochemistry, high-resolution mass spectrometry, and (isotope sensitive) greenhouse gas analysis. The PhD student will further gain experience in developing new analytical approaches to characterize electron transfer reactions in peat systems, both in laboratory studies as well as in the field. The PhD project is embedded into a larger, interdisciplinary research effort involving also postdoctoral researchers that aims at advancing our understanding of peatland redox biogeochemistry. We are looking for highly motivated candidates who should hold a MSc degree (or equivalent) in environmental sciences or (bio)geosciences. The candidate should have a strong interest in organic (geo)chemistry and biogeochemistry, soil chemistry, and/or environmental microbiology. Good communication skills in English (written and spoken) and the ability to work in a team are essential. Employment will be according to standard regulations at ETHZ (100%; funding secured for 4 years). The project will start in early 2019 or as soon as possible thereafter.